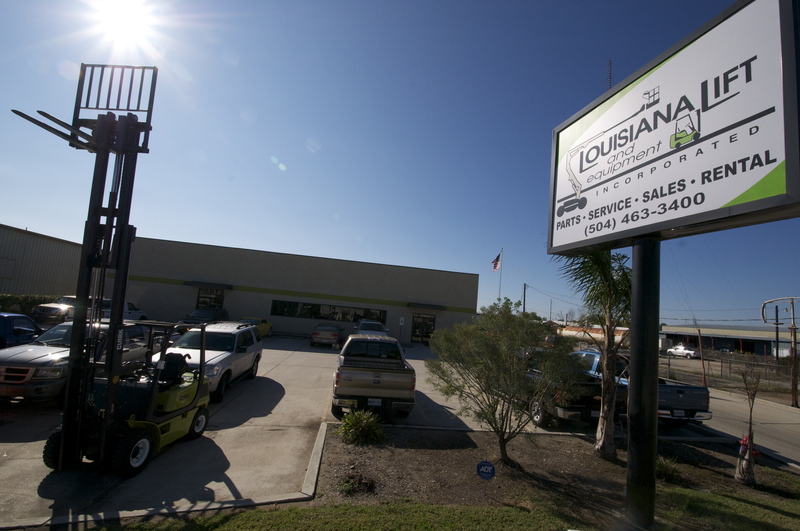 We are the leading Forklift Dealer of the Gulf Coast. 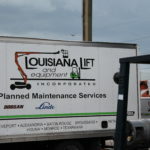 Louisiana Lift and Equipment Inc. was founded in 1980 and has grown to serve the entire state of Louisiana, as well as the Gulf Coast region with our Alabama facility, Allift Equipment. 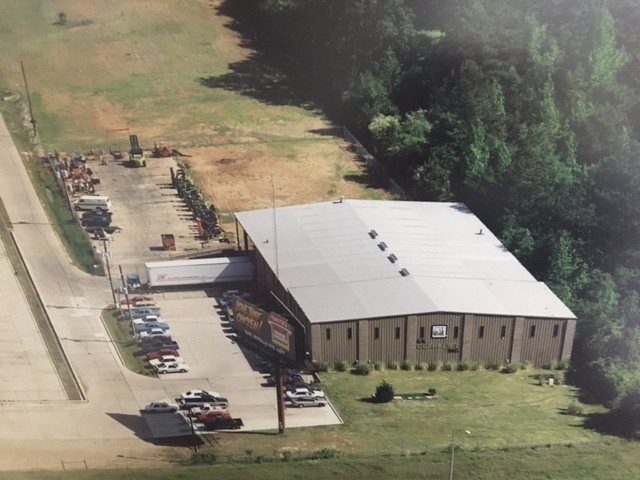 Since our inception, we’ve grown from a single-line dealership into the premier, new and used, full-line material handling equipment provider for our territory – offering sales, rental, parts, service, and training for numerous industries and businesses. We lead the way in customer care and satisfaction, and we strive to provide the very best service to everyone we work with. 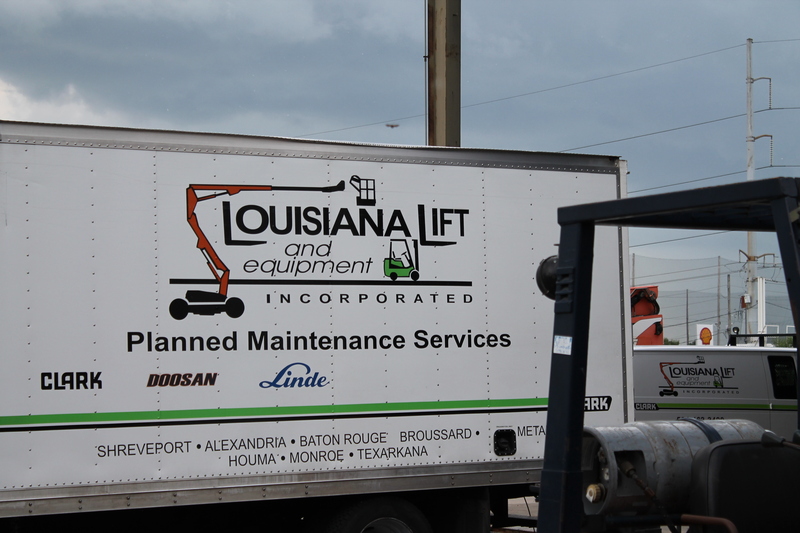 We’re in this for the long-haul: we aim to be your supplier of choice – in fact, your only material handling supplier. We understand this requires more than just a few quality products and great pricing on our end. We know you also need the most professional, personal, informative and quickest service available. 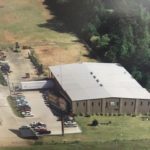 We know that the quality of our service affects your work, your reputation and the money you make, so we know we have to be the best. And so that’s what we offer you. The best. 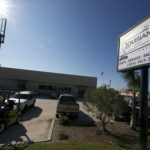 World class service, throughout the entire state of Louisiana and the Gulf Coast. By doing as we say we will do, we provide a superior customer experience with urgency and an absolute commitment to exceed expectations. Our employees are empowered to go the extra step to provide a wide base of solutions for our customers’ ever changing needs. The experience of our employees and the training provided will allow us to deliver the highest quality and value available in the industry. Treat others as we would like to be treated.